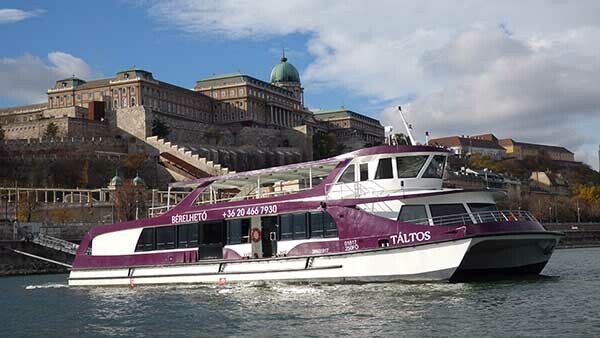 A cruise is a special way of sightseeing, and it provides a really exclusive experience in Budapest. This city is divided into two parts by the river. 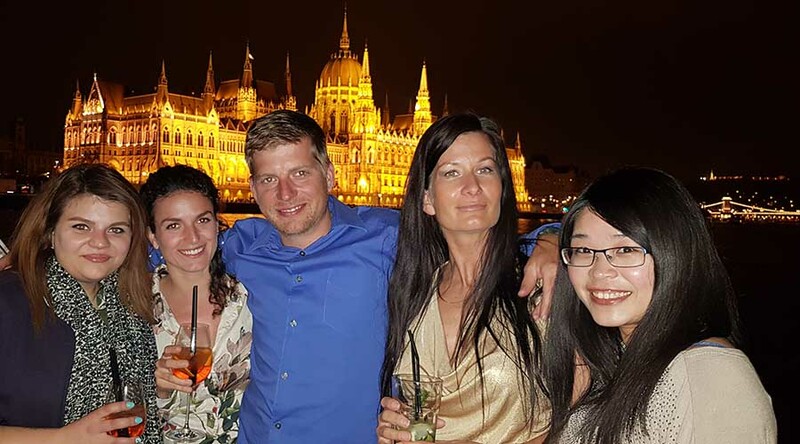 If you would like to admire its beautiful sights from the waves of the River Danube, we recommend the programs of our Dinner Cruise or Sightseeing Cruise. Do you prefer a private tour in the company of your relatives or friends? Are you planning a special event? Do you think that the city would be a wonderful background for it? No problem! 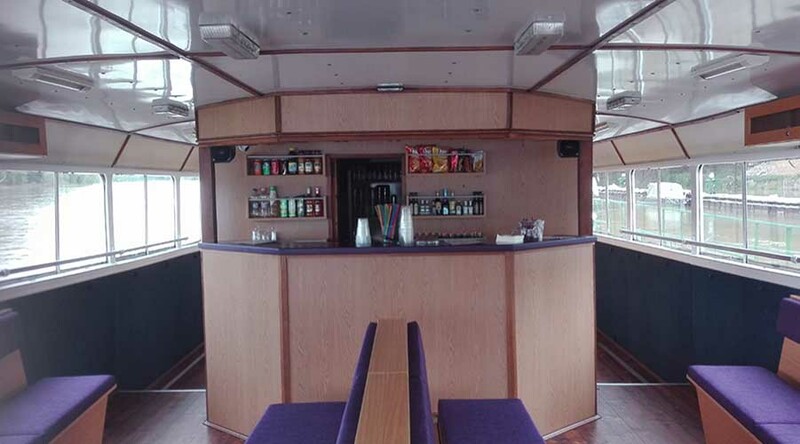 You can rent a boat which size and milieu are both suitable for your plans. Do you want to surprise your company with an exclusive place, but you haven’t found the ideal one yet? Do not seek more! 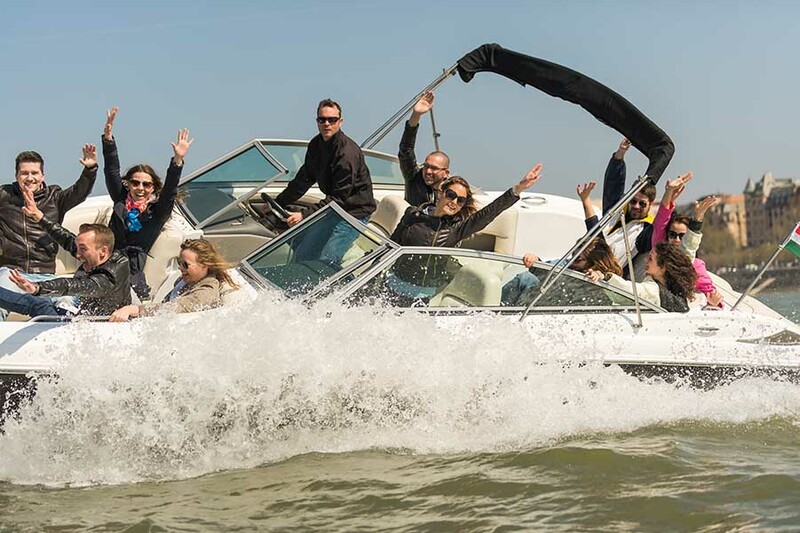 Rent one of our boats, and celebrate on the waves of a beautiful river. Our ships have already proved in many times that you can have marvellous experiences if you are brave enough to try it. The rented ship will be driven by the captain (and also the crew, if it is a bigger one). 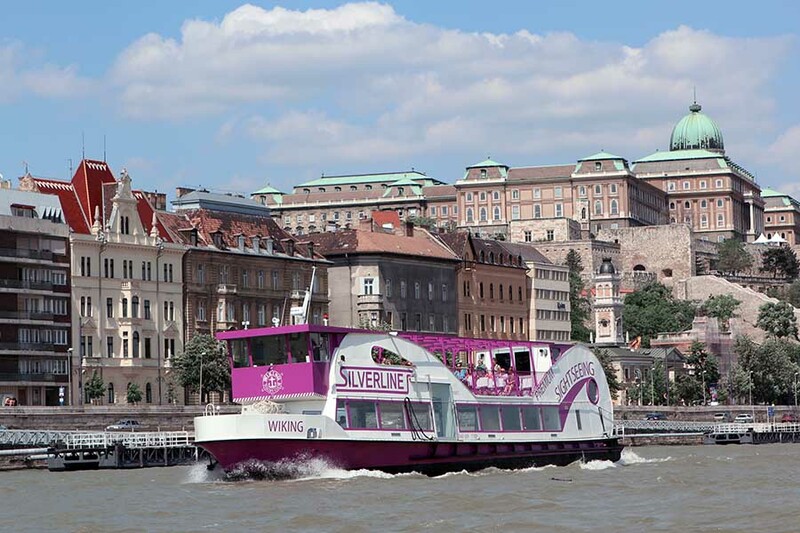 You can modify the route: on the River Danube, you can travel in the area of Budapest or even outside the city. We can help you to choose the stations and the place of departure and arrival, too. • We provide a wide choice of ships. Our private ships are available for groups (max. 250 people), but you can also rent one on your own. 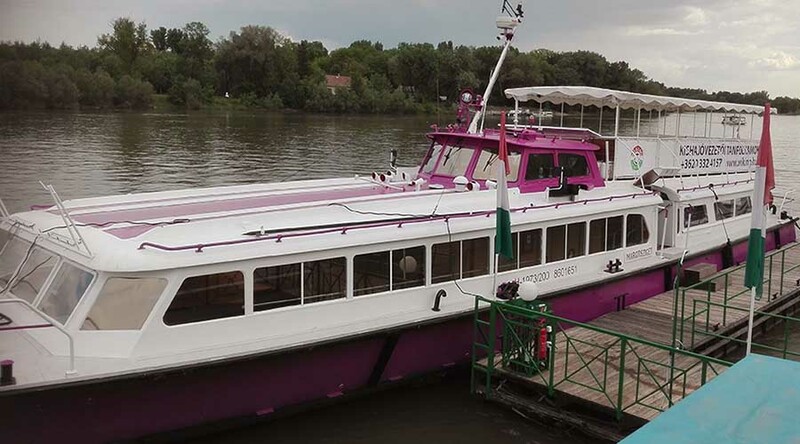 • Route of our Danube river cruises can be modified: you can travel in the area of Budapest or even outside the city. • Other parts of the program (place and time of departure and arrival) can be also modified, but if you have requirements like this, please let us know in advance. • Enclosed and open terraces let us enjoy the nice sunny weather or, if necessary, we can escape from a sudden shower. • As the enclosed spaces of the catamaran have heating and air-conditioning, we can provide an ideal temperature for all kinds of programs. • We can offer extra services, too, e.g. catering or sound technology. For what kind of occasions can you rent a ship? Do you love sailing? Would you like a special wedding which shows your hobby? Or do you just think that celebrating on the waves is fancy? If you say ’yes’, we have a special offer for you! We can help you to make these occasions unforgettable – from the proposal to the wedding lunch. • And we are also an ideal partner in organizing the wedding lunch. You can choose whatever from the list above, and, if you want, you can also make a package form it. In this case, we provide reduced prices for you. 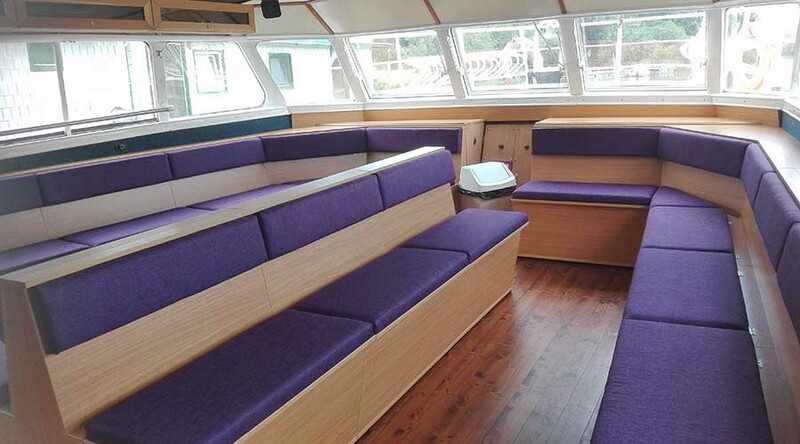 This catamaran has a unique design, and up to 250 guests can embark onto it (on the lower storey 150, and 100 on the upper one). 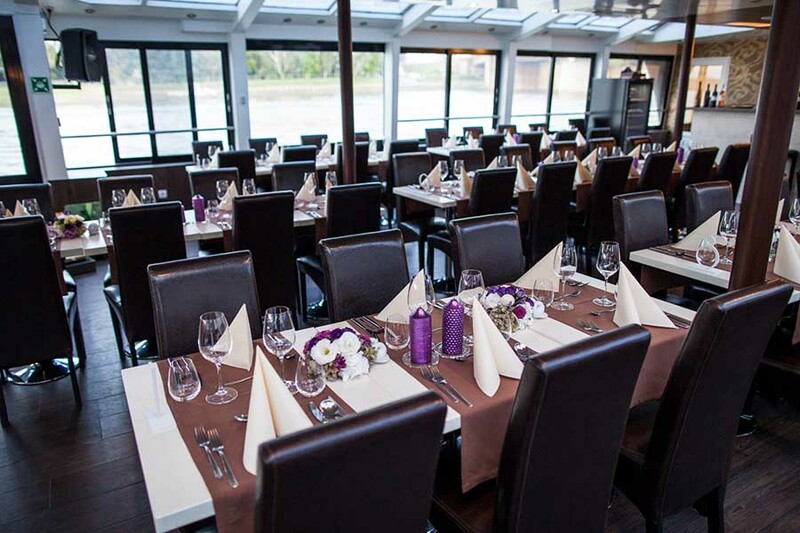 This is a perfect site of any occasions in Budapest; especially suitable for important, elegant celebrations. Due to its special design, it is more stable on the waves than an average-built ship. On both levels, you can find bars and toilettes (toilets which are suitable for wheelchairs are also available). Moreover, enclosed spaces of the catamaran have heating and air-conditioning, so we can make an ideal temperature for all kinds of programs. 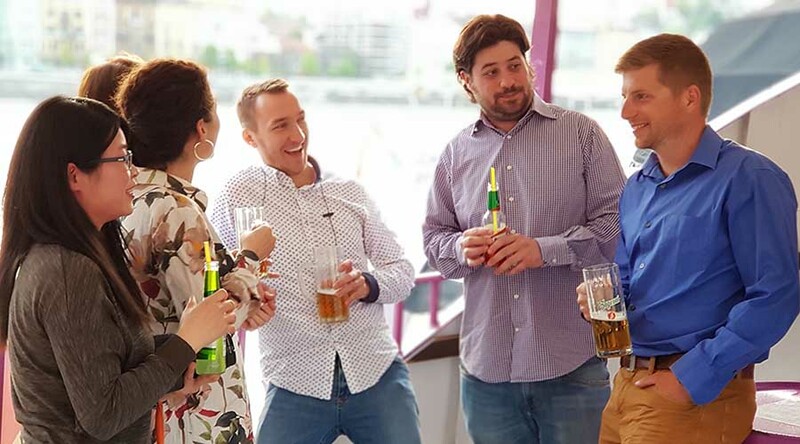 In the prow, there is also an outside terrace, from where our guests can easily admire the River Danube and the bank of the river from every direction. These ships are smaller, but they also have a unique design and are suitable for several kinds of programs. Maximum 100 guests can embark onto it (60 onto the lower storey, and 40 onto the upper one). The upper storey is open, so you can enjoy the fresh air seamlessly. The lower one can be an ideal venue of a cosy team-building program or the Christmas party of your firm. 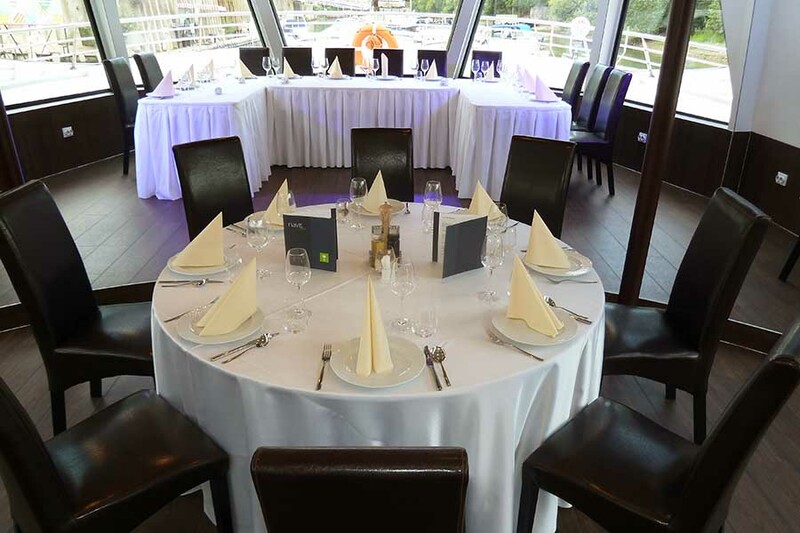 Our old-timer ship has undergone a full restoration, so now it is in an excellent condition, and expects our guests for a tour either in Budapest or outside the city. At the same time, up to 150 guests can travel with us (100 on the lower storey and 50 on the upper one). In the lower storey, we can organize events comfortably whatever the weather is outside. 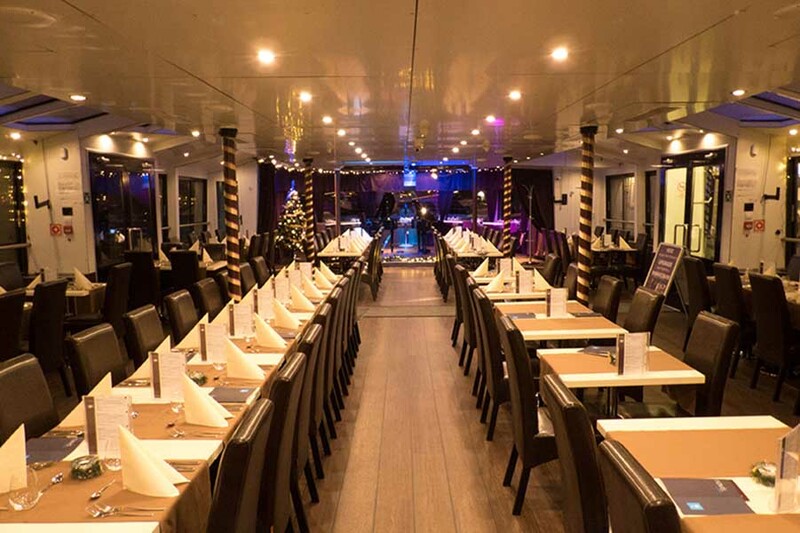 However, if you choose the upper storey, you and your guests can feel as the parts of nature during the cruise. You can either buy or rent (max. 12 people) a motorboat. 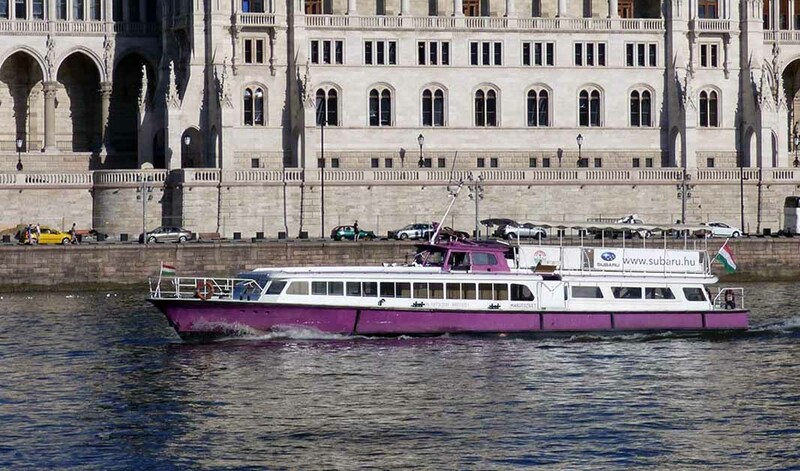 These boats are small, and you can rent them for sightseeing, photography, or other programs either in Budapest or outside the city. A captain will drive the boat. If you want to buy a motorboat, please, contact us from the very beginning. Our company will help you to make the best decision. Moreover, you can use our harbours in the whole country.